Recently, a team of Chilean academics published a study in the journal Heliyon, that suggests musical training can lead to lasting improvements in cognitive mechanisms that help ADHD individuals be more attentive and less distracted by irrelevant stimuli while performing demanding tasks. The study asserts that the more years of training, the greater the ability the individual had to control his or her attention. Previous research points to the effect that music has on neurotransmitter levels in the brain – particularly dopamine. Neurotransmitters help tune the performance of neural circuits and thus play a major role in regulating mood, attention and motivation. 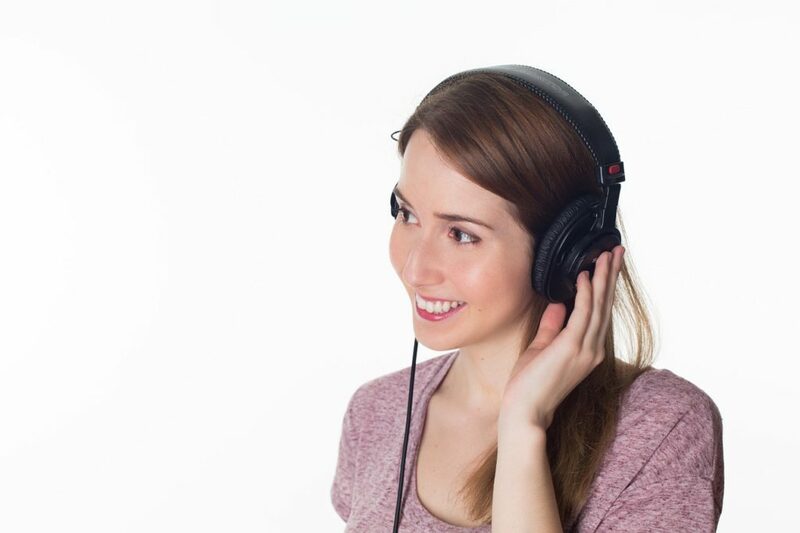 The team at FastBrain has the following recommendations for how to use music if your child has ADHD. The type of music or genre – e.g.,classical, pop, electronic, etc. You may need to experiment to find the specific type of music to which your child responds best. (Keep in mind that music with words may be more distracting when they are trying to perform some other task that requires more concentration, such as homework.) Listen to your child’s feedback on this. Bring music into their learning activities – Provide the ability for your child to listen to music while doing homework or other cognitively demanding tasks involved with learning. Be sure they have an MP3 player or other audio device near where they work and ensure it’s on during study. Over time, your child will make it part of their study ritual. Advocate for your child at school – Talk to your child’s teacher about allowing music in the classroom. Many teachers are open to the idea of either allowing it on an individual basis or having it available for an entire group, at least during certain times. But you will need to initiate the conversation. Use music in non-learning contexts – You don’t need to limit music to situations like homework. You can have music present for all kinds of activities – e.g., chores, games or even at meal times. Music can help provide a calming environment for your ADHD child. While we may not yet understand all the reasons why music is so effective with the ADHD brain, you can use strategies like these now to help your ADHD child be calmer and more productive.